This is the Helen + Hildegard philosophy, reflected in our unique collection of natural beauty brands and organic herbal teas. 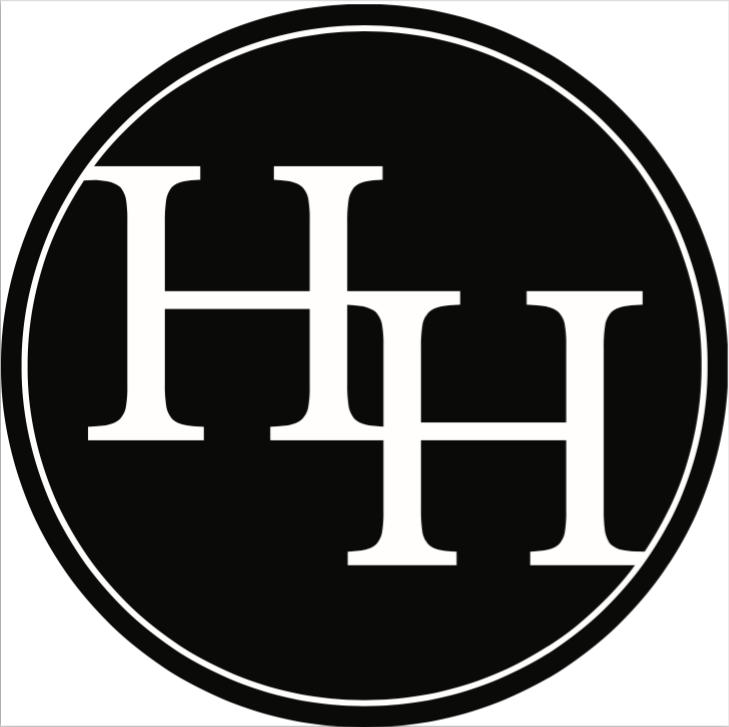 H+H is where traditional botanical principles and innovation in green chemistry come together. Conscientiously sourced from sustainably responsible suppliers, all of our product lines draw from the intelligence of plants to instill healthy skin experiences and leave a beneficial footprint on our planet.